Moving Buddies Tuscon AZ were really GREAT movers! They showed up within the time frame I was quoted. They arrived ready to work and they were all kind and professional. They did not stop working once, even for a lunch break. They even asked my permission to stop and eat on the way to delivery. Once they arrived at my delivery location, they immediately stated unloading everything and placing the boxes into the correct rooms. I would recommend them for a local or long distance move! We have spent the last 5 years refining our Elite Tucson Moving Service and building our reputation. Now we are the fastest growing, highest rated local Tucson Moving Company. Just like some of the bigger and highly reputable Tucson Moving Companies, our number one focus is customer satisfaction. We have built a solid foundation based on trust, fairness, and respect. This, we believe, is what keeps our customers coming back to us here at Moving Buddies Tuscon AZ. Moving locally isn’t any easier than moving interstate, or any other kind of relocation for that matter. It requires a lot of careful planning, calculating and preparing in advance. But, don’t worry! With Moving Buddies, everything is possible! We will help you move quickly and problem-free! 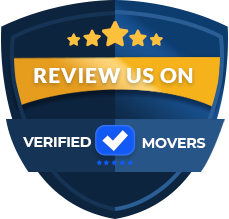 Our local movers Tucson will do everything to make your relocation smooth and comfortable – all you have to do is to give us a call. 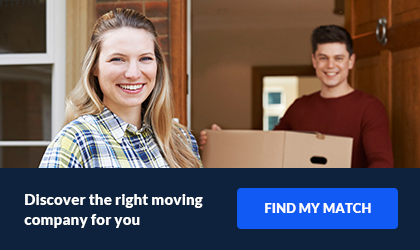 You need the right partner by your side when moving – and our local movers AZ are just that! But, don’t just take our words for it – feel free to test us and we will gladly prove our worth to you! Packing your entire home and moving across a state or the country is a multi-task process. It is never an easy decision to load all of you belonging onto to a moving truck and leave your current home behind. Long distance moves require detailed planning, preparations and, let’s be honest, a lot of courage and time. When planning an interstate move, people tend to make some of the most common moving mistakes. All due to the lack of time and proper prioritizing. Avoiding any moving stress is easy by hiring the pros! With our tailored moving plans and services, you will be able to move quickly and safely! 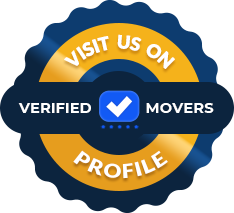 Moving Buddies Tucson AZ, top among long distance moving companies Tucson AZ, will plan your long distance move from A to Z and according to your needs.